With the EPL Season drawing to a close this weekend, two of our FootyFair contributors ignore the results of the recent PFA Awards and go head-to-head with their own first eleven. 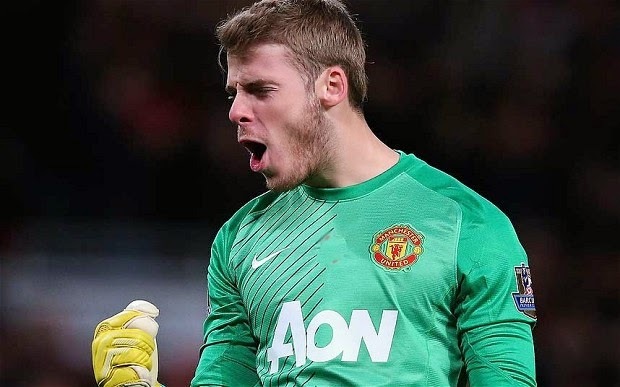 GK: David de Gea - As bad of a season as Manchester United have had, it could have been worse without the Spanish keeper. He's improved every season he's been in England. DF: Seamus Coleman - The Republic of Ireland right back has been terrific this season. Combining his defensive work with constant forays down the right hand side, the 25 year old has notched 6 goals this season for Everton. 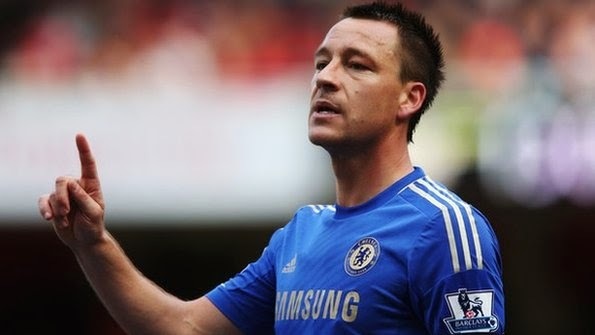 DF: John Terry - Love him or hate him, and let's face it if you don't support Chelsea you probably hate him, Terry has been fantastic this season and was a big reason why Chelsea stayed in the title race into late April. DF: Gary Cahill - Terry's central defensive partner has gone from strength to strength this season and should be a key player for England in the World Cup. 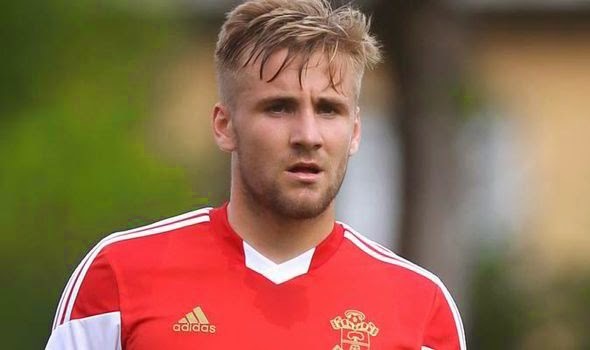 DF: Luke Shaw - Only 18 years old, the product of Southampton's terrific youth system is rumoured to be the subject of a huge bid from Manchester United this summer and it's not surprising. He could be England's starting left back for the next ten years. MF: Yaya Toure - What do you need to say about Yaya really? He looks like a grown man playing against little kids when he's on his game. The big man is an absolute force of nature and is also my player of the season. 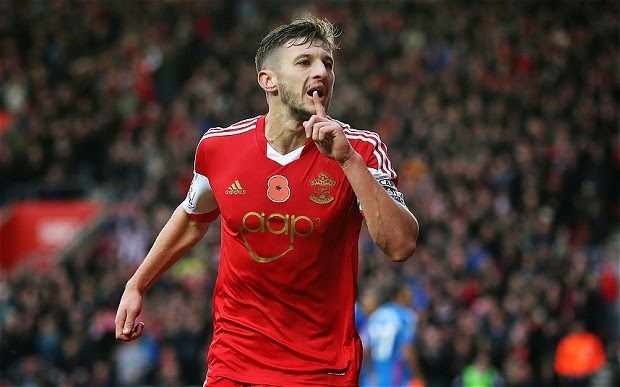 MF: Adam Lallana - The 25 year old Southampton midfielder has been terrific this season and also unsurprisingly rumoured to be attracting attention from some of the bigger clubs in the league. MF: Eden Hazard - He might be having problems with Jose Mourinho at the moment, and his work rate might be questionable, but there might not be as technically gifted a player in the league as Hazard at the moment. 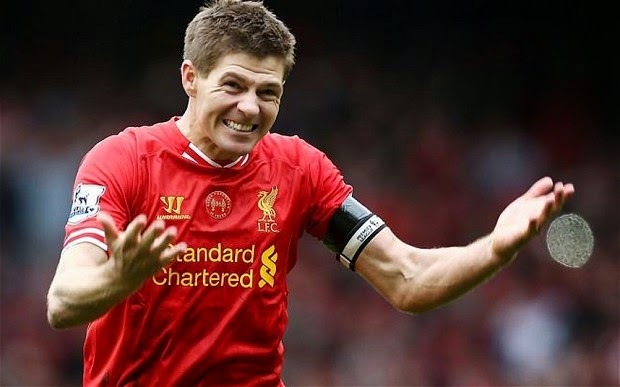 MF: Steven Gerrard - Stevie G has missed out on the league title again, but he makes my team of the year based on his play for Liverpool this season. Being the springboard for so many of the Anfield club's attacks, Gerrard has had a great season. 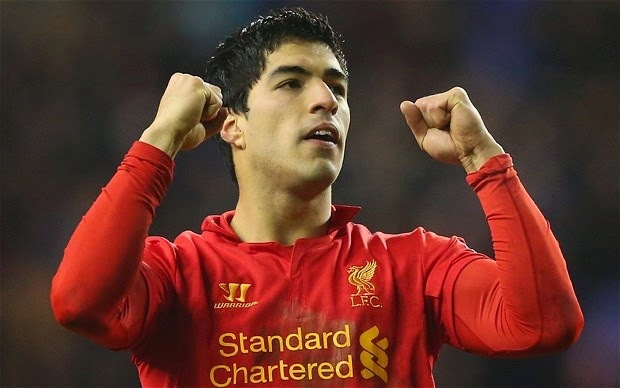 FW: Luis Suarez - Another player who falls under the love him or hate him category, you can't deny how good the Uruguay International has been this season. 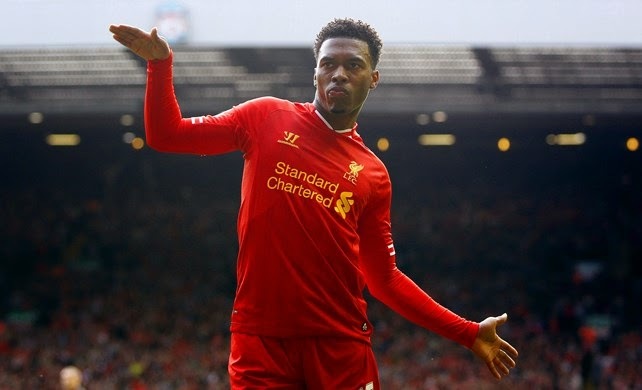 FW: Daniel Sturridge - The young England International's career seemed to be spiraling downwards after so much early promise, but his partnership with Suarez this season has been lethal and you have to wonder if Chelsea regrets letting him go. Player of the Season: Yaya Toure - See Above. 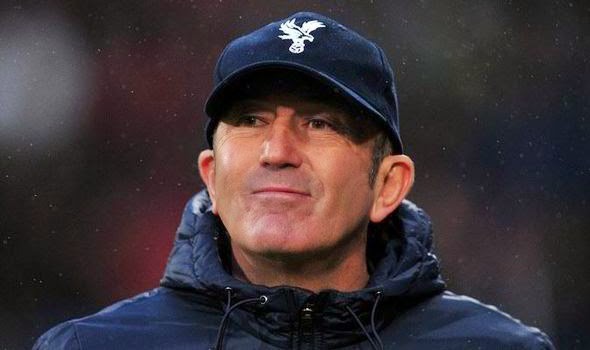 Manager of the Season: Tony Pulis - Without him Crystal Palace would have been virtually relegated by Christmas, so their dramatic turnaround is a huge credit to Pulis' work. 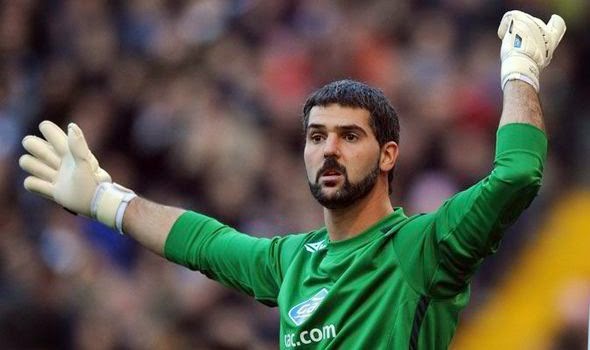 GK: Julián Speroni - Speroni has been unbelievable in goal for Crystal Palace and was instrumental in their eventual stay in the EPL. Some of his wonder saves this season gave Palace the extra points they needed to celebrate a much earlier survival than most expected. 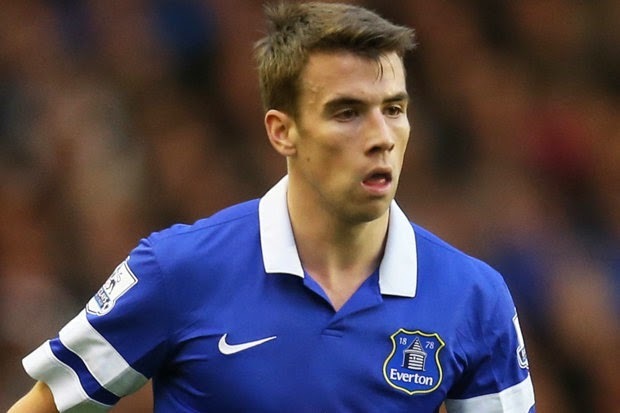 DF: Seamus Coleman - Coleman is a "no-brainer" on my list. At 25 years of age, he is still learning and improving his already great game. DF: John Terry - Terry had a solid season with Chelsea yet again, and even though he will turn 34 at the end of the year, he proved to management once more that keeping him in the back-four may be a good idea at least for one more season. 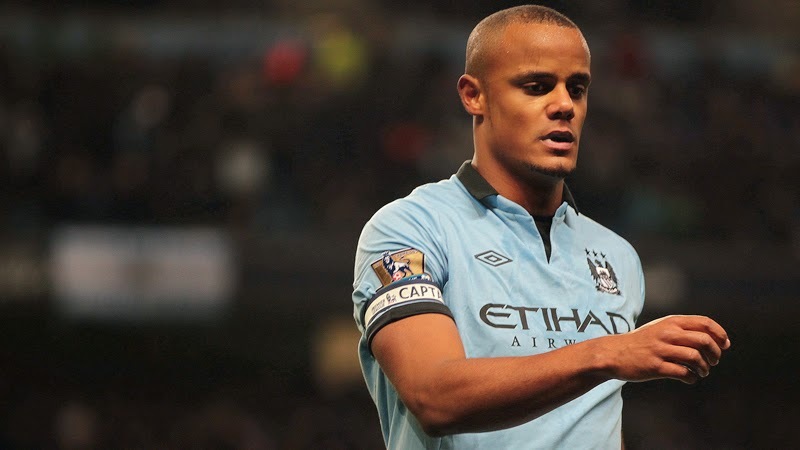 DF: Vincent Kompany - This doesn't seem to be a popular pick this year, but I think that Kompany deserves a spot here. His presence in City's back-line is immense. With Chelsea being the only other club to concede less goals than City, it just makes sense to put Terry and Kompany side by side on this list. 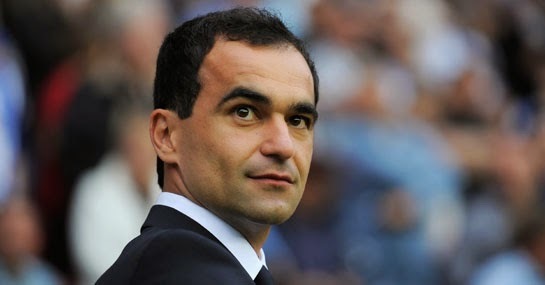 DF: Leighton Baines - I had trouble picking this position because both Baines and Shaw were good enough to be on the list. 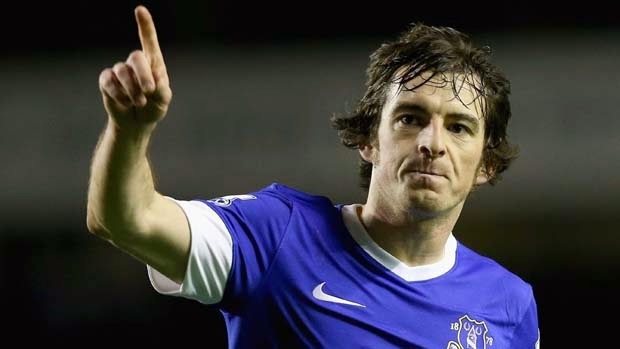 Leighton Baines however, has some of the best "all-around" skills in the EPL and helped his team to a 5th place finish. Shaw is only 18, so he will most likely make these lists for many years to come. 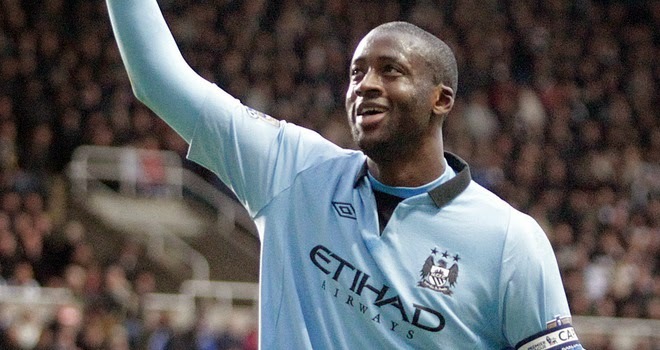 MF: Yaya Toure - Toure is a beast! Both going forward and back. Amazing both in slow lead-up plays, and in quick transition, Yaya has been absolutely amazing, and is one of the biggest reasons why Manchester City are league champions this year. MF: Adam Lallana - I don't think anyone would predict Lallana to make as much impact as he did this year with the Saints. He took his game to the next level this season and will be a player to watch next year (whether he stays with Southampton or not). 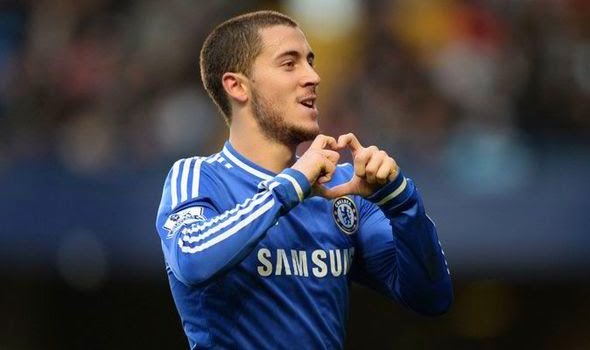 MF: Eden Hazard - The Belgian international was quite solid for Chelsea and now we look forward to seeing him with the star-filled Belgian squad in this year's Fifa World Cup. He does tend to disappear a bit in big matches, but his overall performance this year definitely makes him worthy of being named in the top 11 footballers in the league. MF: Mile Jedinak - I decided to go with a fifth midfielder on my list because I believe that Crystal Palace's Mile Jedinak deserves to be named among the best in the EPL this year. 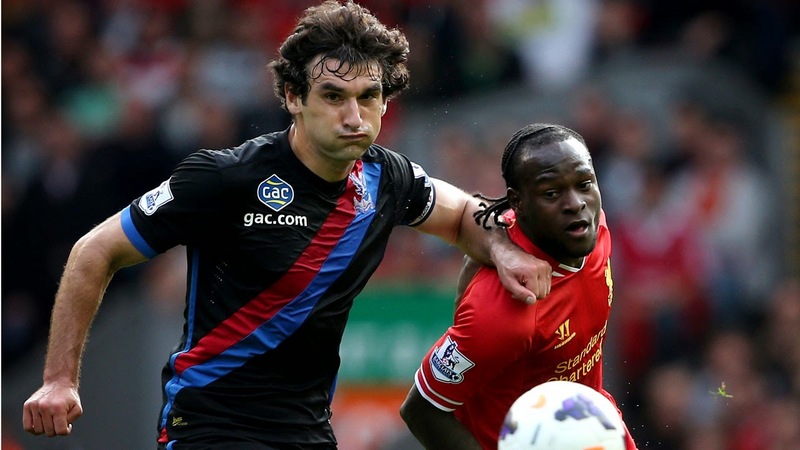 His solid play after Tony Pulis' arrival at the club was crucial to Palace's survival this year. 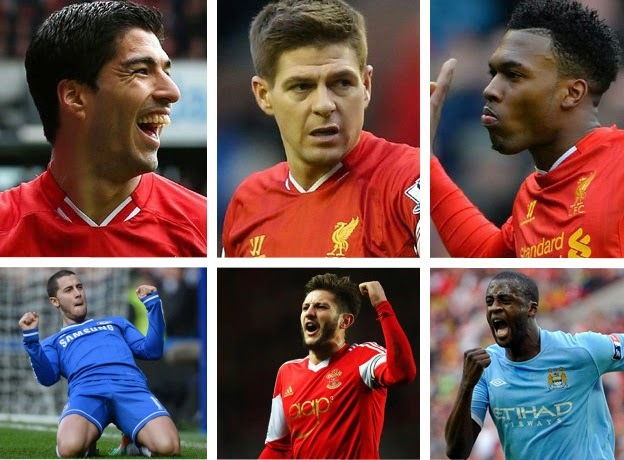 FW: Luis Suarez - Only one striker here, and that's because I don't believe in putting anyone else's name beside Suarez this season. His 31 league goals this year are at least 10 better than anyone else's tally, and his play up front was pretty much the one reason why Liverpool was even close to chasing the title. Player of the Season: Luis Suarez - Suarez wasn't only the highest scoring striker in the league, but also made Daniel Sturridge look like a superstar along side him. Let us know how you feel. Do you agree with Iain or Kon, or maybe you disagree with both. Comment below!